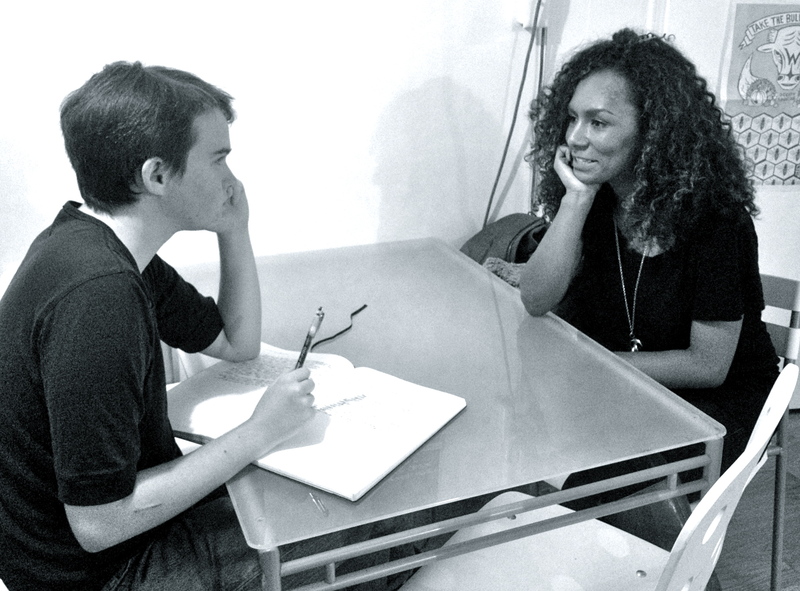 SRLP supporter Stephen Ira will be profiling the honorees for SRLP10, this profile of Janet Mock is the first in the series! Help SRLP raise $15,000 by November 8th! Visit our 10th Anniversary Indiegogo page to learn more. Stephen Ira has published poetry and short fiction in Topside Press’s Collection, Spot Literary Magazine, the St. Sebastian Review, and other outlets. He has poems forthcoming in EOAGH’s feature on trans & genderqueer poets, ed. TC Colbert & Tim Trace Peterson. He goes to Sarah Lawrence College in Yonkers, NY, where he co-runs a trans student identity and activism group. Ira blogs on his own on WordPress as Super Mattachine, and for Original Plumbing on their website.